Summary Sunday: Job Applications. Are you Doing it Right? Today’s Summary Sunday is dedicated to job applications. Are you spending your precious job search hours applying for hundreds of jobs online? Still not hearing back? Are you wondering what you are doing wrong? Create an original cover letter. Identify key words and tailor your resume. Make sure your responses are on target and error free. 3 Reasons You Didn’t Hear Back on Your Job Application – and How to Fix It! The organization’s needs or budget changed after they posted the job listing. Your application was never reviewed. Another candidate received a referral for the job – and had similar (or more) experience than you did. Please go read the entire post to learn what you can do to FIX it! And be sure to check out these two posts mentioned. LinkedIn, Facebook, Twitter, Google+, or just plain word of mouth campaigning can help you find connections inside companies where you have applied. 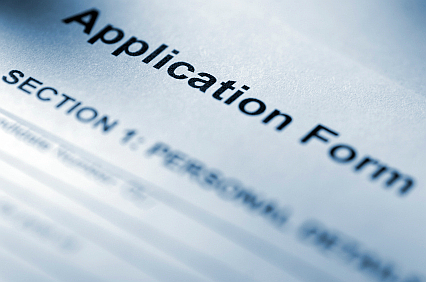 This is a critical step to take after you have applied for a job online! Now, what about Facebook? Did you hear the news? Will this be a game changer for companies and job seekers alike? Do you see what is going on here? The new job search requires you understand and USE social networks. Don’t be afraid. They are supposed to be “smart” and to be useful. Fear is the enemy!